We’ve spent the last month redeveloping our website to better serve you – our customers. We’ve updated our look, added a great new gallery, and simplified our menuing for a better experience overall. We removed some of the old functionality and replaced it with a mobile-friendly series of pages. Thank you for your interest in our business and our new website. 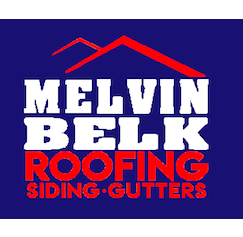 If we can help with any of your Roofing, Siding or Gutter needs, please let us know.